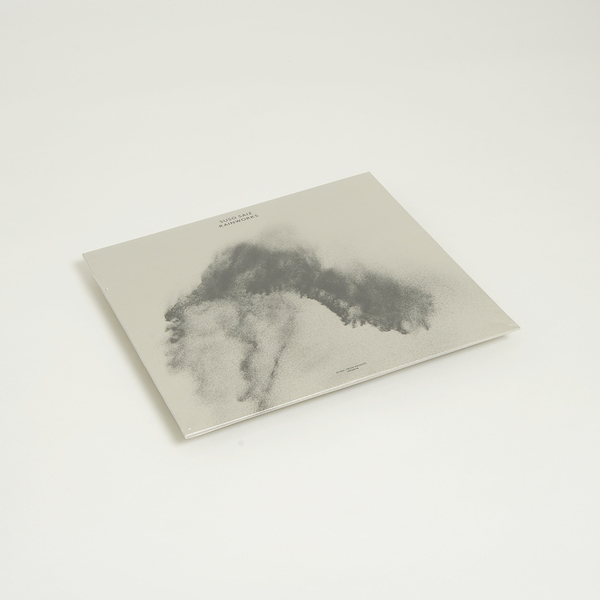 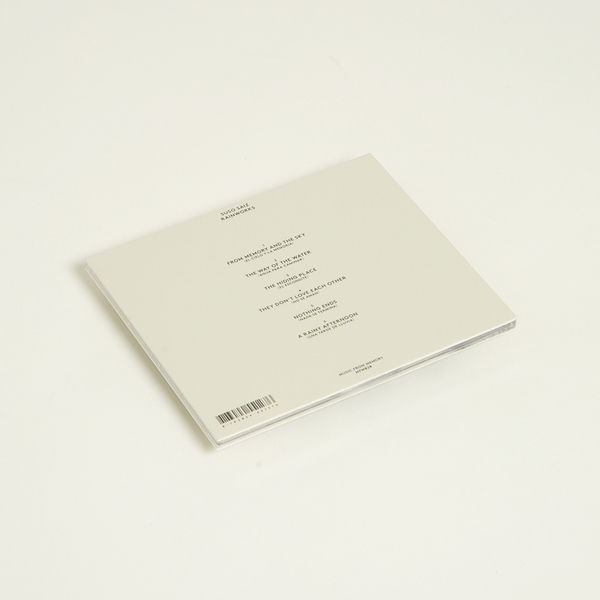 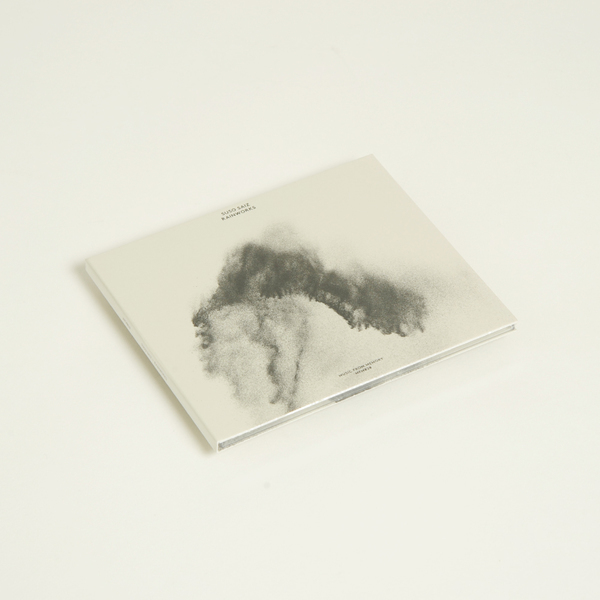 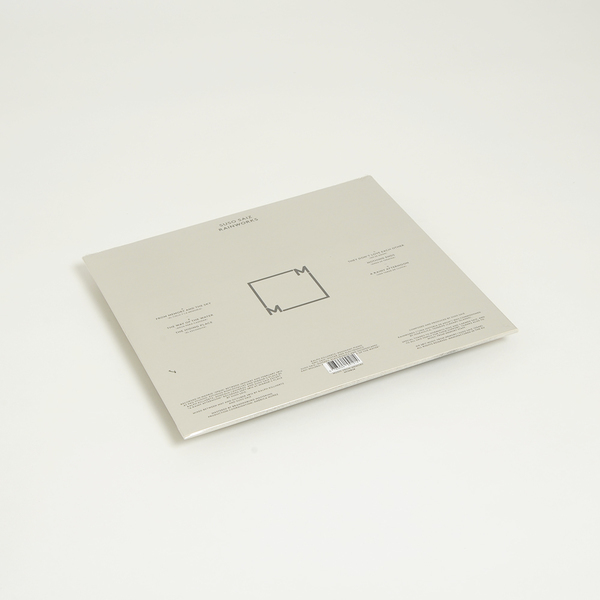 Music From Memory follow up the enchanting Suso Sáiz retrospective Odisea with a far more recent survey of the Spanish ambient and new age pioneer’s contemporary output, Rainworks; spanning wistful ambient vignettes to mind-engulfing drone, brittle concrète and drifting solo piano studies commissioned and written in 2016. 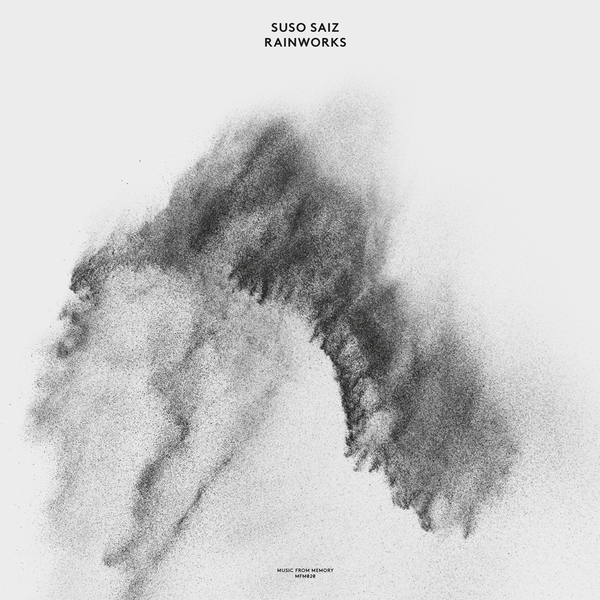 Highly regarded for his work with Orquesta De Las Nubes and Música Esporádica for Grabaciones Accidentales (home to Finis Africae, Luids Delgado, Randomize) in the early-mid ‘80s, Sáiz has followed that path ever since, resulting collaborations with Steve Roach and dozens more releases over the interim. 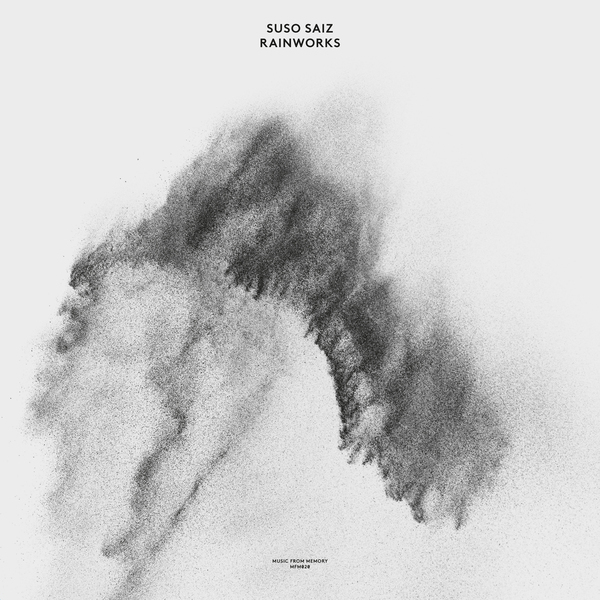 Rainworks finds him still feeling out a sublime, etheric otherness, bringing to life a series of atmospheric pressure systems with a deft, elemental touch in key with the original commission from Hidraulica, Tenerife (Canary Islands), gradually expanding and contracting in ambition from the opening arabesque to the abstract yet richly evocative tract of A Rainy Afternoon at the album’s perimeter.